With only a week to go until the CIH Housing Festival of 2018, Matt Lowther said his NHS Health Scotland colleagues are in full swing as they embrace event planning. With the Scottish Government set to produce refreshed guidance on fire safety for providers of certain types of accommodation, CIH Scotland spoke to Susanne Flynn in its policy and practice team to find out what it means and who should take note. A final report on the achievements of a four-year training and learning programme ‘Stepping Up to Scrutiny’ has been published by CIH Scotland. CIH Scotland has begun 2018 with the appointment of a new chair and vice chair to its Board. New rules on allocations and suspensions will require social landlords in Scotland to review their policies and make changes where necessary. CIH Scotland and housing research consultants Craigforth have been appointed by the Scottish Government to prepare practice guidance for landlords on the important change. Ashley Campbell, CIH Scotland’s policy and practice manager, explains more. Housing campaigners are calling for the Scottish Government to introduce tougher targets to end fuel poverty. Housing delivery, homelessness, standards and much more - as we enter 2018, CIH Scotland policy expert Ashley Campbell explores what to look out for. 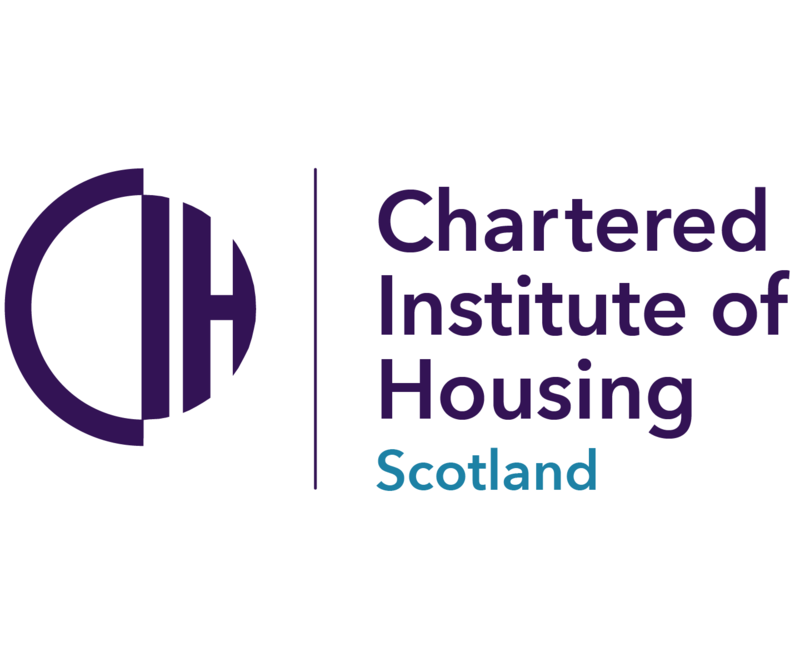 The Chartered Institute of Housing (CIH) has started 2018 by making two key appointments to its team in Scotland. A £756 million contribution to the Scottish Government’s target of delivering 50,000 affordable homes by 2021 and an increase of £138.9m for the More Homes Programme were amongst the investment plans set out in the 2018-19 Draft Budget by finance secretary Derek Mackay. To mark today’s introduction of the new Private Residential Tenancy, Ashley Campbell outlines the ramifications of the new regime. A major international study into how world-class organisations engage with customers is being launched by Wheatley Group. A new publication from the Chartered Institute of Housing (CIH) explores the concept of Housing First and the principles behind it and looks at how it is being put into practice across the UK and Ireland as a one of a range of approaches to tackling homelessness. Clackmannanshire Council’s housing operations manager, Jennifer Queripel, has been chosen by the Chartered Institute of Housing Scotland as the 2017 winner of the Excellence in Leadership Award.